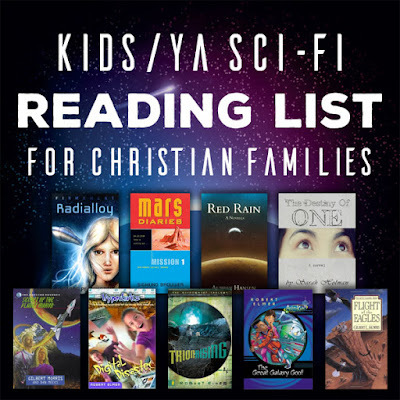 • Choose two titles from the books you've read so far that have a common link. 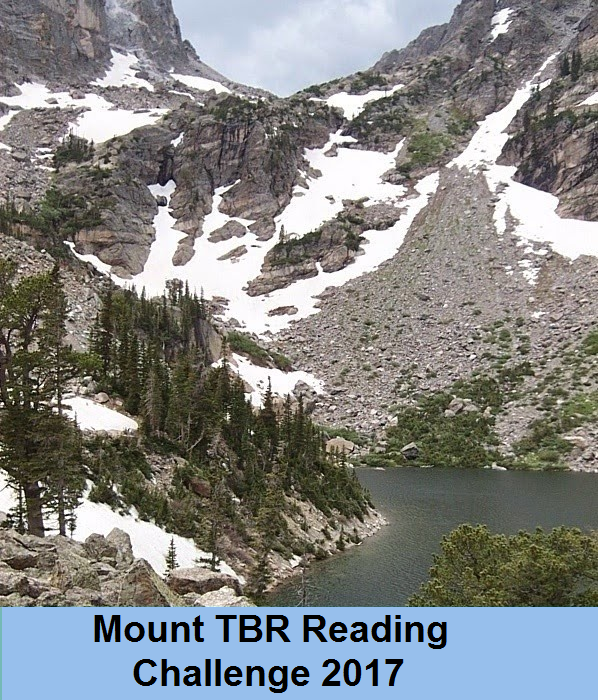 Although completely different books, these two books share a connection in that they both retell a story of old. 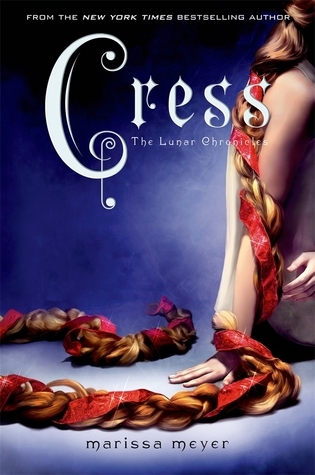 Cress is a futuristic sci-fi spin of a fairytale centering on Rapunzel. Emmeline is a Depression era retelling of a Jane Austen novel. Both are pretty cool in how they bring out the details and plot of the original story in a new light and a fresh setting. 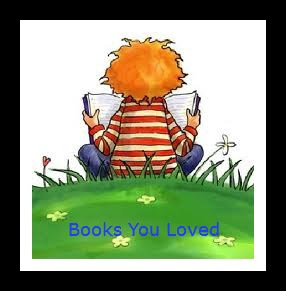 • Tell us about a book on the list that was new to you in some way. I've not always been interested in reading sci-fi. What I have dabbled with in the past couple of years has all been futuristic, modern-written sci-fi. But THIS! 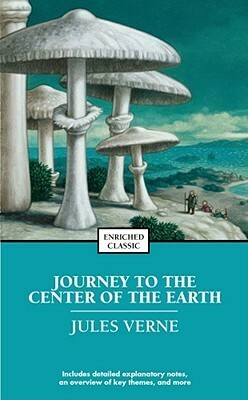 For me, Journey to the Center of the Earth is the best sci-fi novel I've read. It's the epitome of science fiction itself. What a classic! Stay tuned! 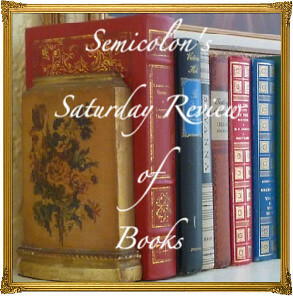 I have lots of reviews and bookish posts coming your way soon. 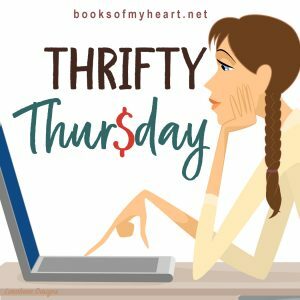 Question for my readers! 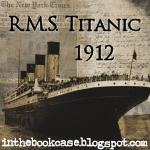 What books have surprised you this year? 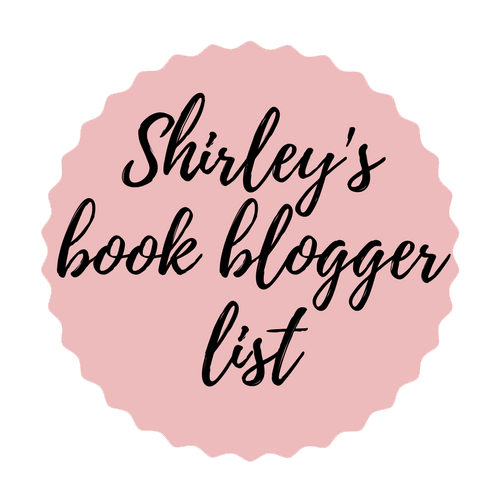 What's your favorite read so far? You're doing great! Thanks for checking in!